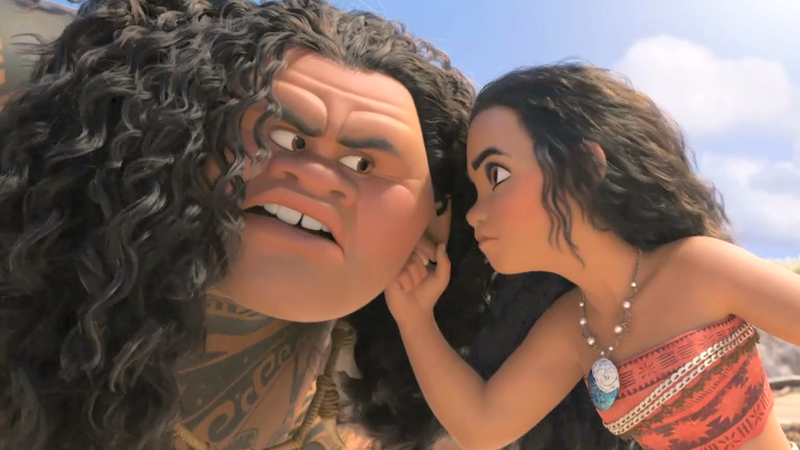 This is a new video from Screen Rant that lists 10 shocking Moana theories that completely changed the movie. Despite my personal distaste for the film, Moana has been a huge hit for Disney. It ended up grossing $248.7 million domestically and earned a worldwide total of $643.3 million. With any popular film, there are always scores of film theories that pop up. This piece of Disney animation is no different. Check out the video below to see what theories made the list.